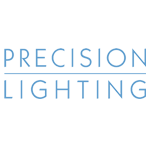 The Professional Lighting Design Convention brings together professionals from all around the world to network and discuss the latest developments and trends in the lighting world. 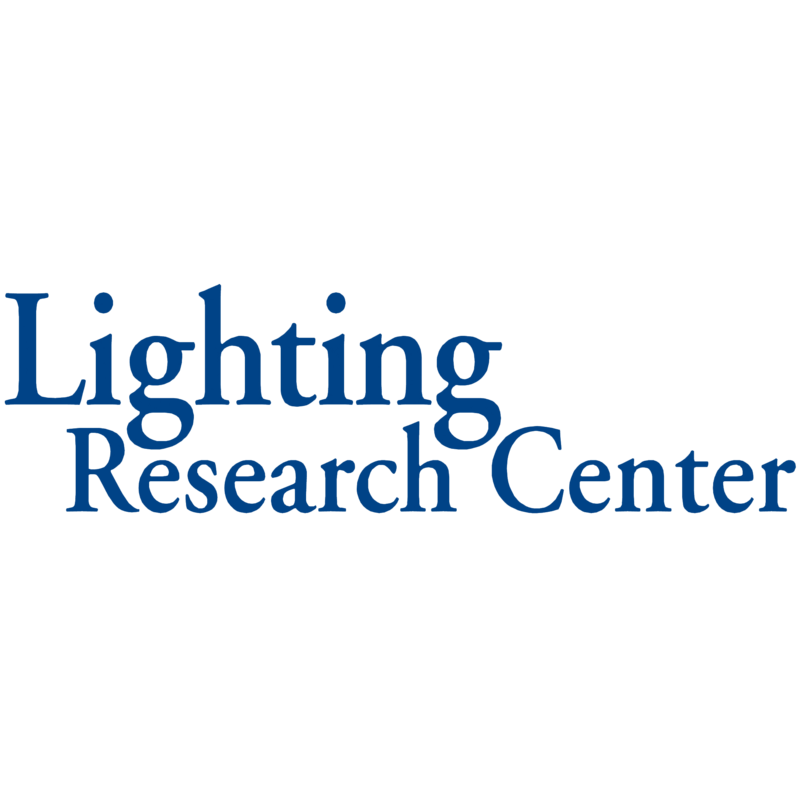 Even the most experienced of lighting professionals can deepen their knowledge of specific topics, expand their design skills and improve their professional practice by attending the series of outstanding papers and gaining new perspectives from research results and case study accounts. Partners of PLDC are professional associations from the field of light and lighting, universities and institutes that run Lighting Design programmes and degree courses for related disciplines, established online or print media publications that support the event and its target of establishing architectural lighting design as a profession, Cities that identify with high-quality lighting within the urban realm and want to share new ideas for enhancing urban spaces, and events that have the opportunity to introduce their event during PLDC, giving PLDC attendees the chance to explore potential speaking and continuing professional development opportunities. 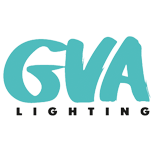 Recognition as an Official Partner of the global Professional Lighting Design Convention is guaranteed whatever category of partnership. 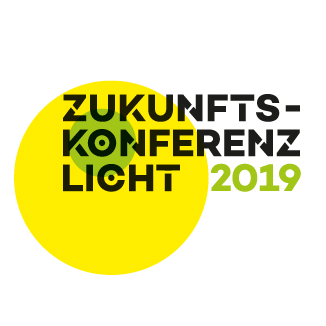 We are happy to announce that the Zukunftskonferenz Licht 2019 has accepted to be a Partner Event of PLDC 2019. 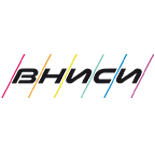 We are happy to announce that the University of Applied Sciences OWL has accepted to be a Partner University of PLDC 2019. 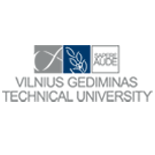 We are happy to announce that Licht 2020 in Bamberg has accepted to be a Partner Event of PLDC 2019. 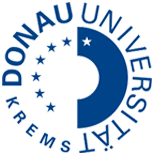 We are happy to announce that the Danube University Krems has accepted to be a Partner University of PLDC 2019. 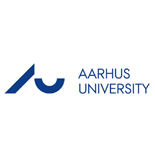 We are happy to announce that Aarhus University has accepted to be a Partner University of PLDC 2019. 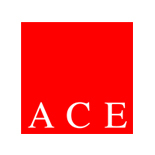 We are happy to announce that Lucerne University of Applied Sciences and Art has accepted to be a Partner University of PLDC 2019. 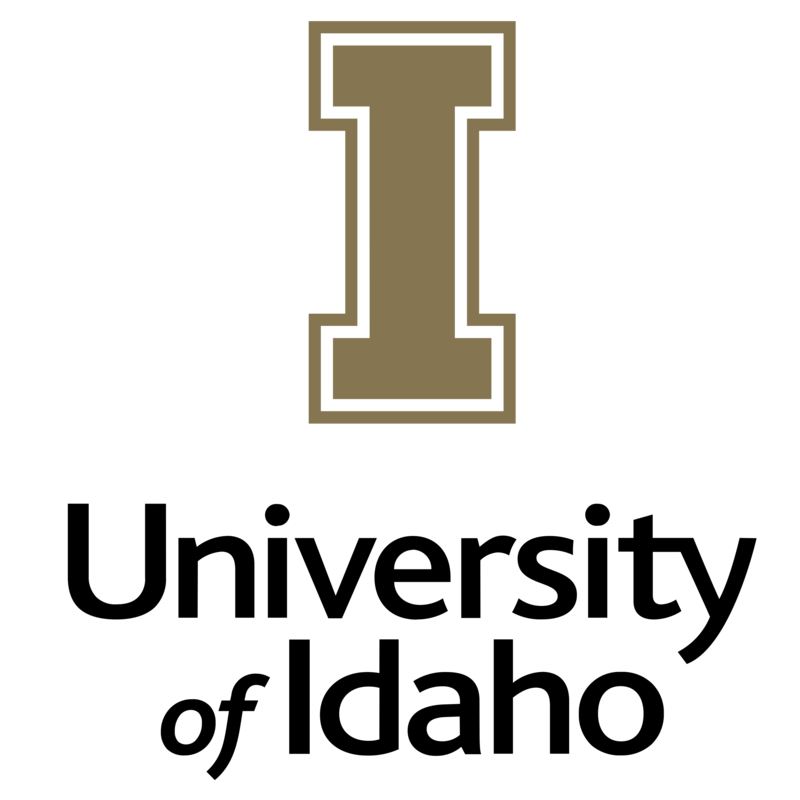 We are happy to announce that the UCL Institute for Environmental Design and Engineering (IEDE) has accepted to be a Partner University of PLDC 2019. 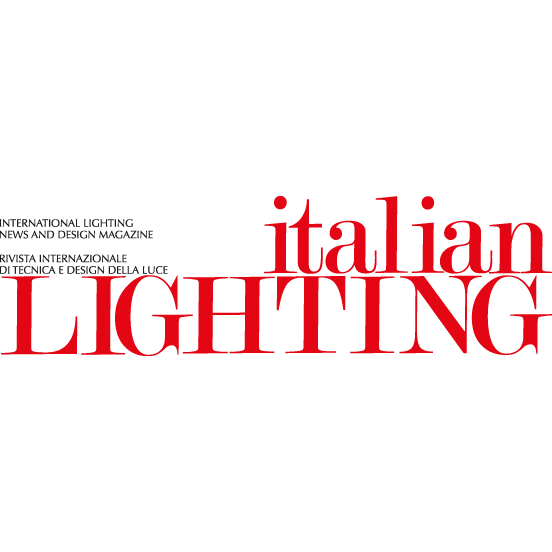 We are happy to announce that the Edinburgh Napier University has accepted to be a Partner University of PLDC 2019. 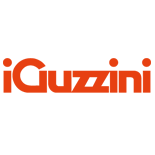 We are happy to announce that the University of Nebraska has accepted to be a Partner University of PLDC 2019. 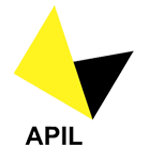 We are happy to announce that arc – lighting in architecture has accepted to be a Print Media Partner of PLDC 2019. 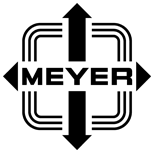 We are happy to announce that lightecture has accepted to be an Online Media Partner of PLDC 2019. 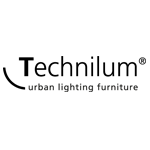 We are happy to announce that Temasek Polytechnic has accepted to be a Partner University of PLDC 2018. 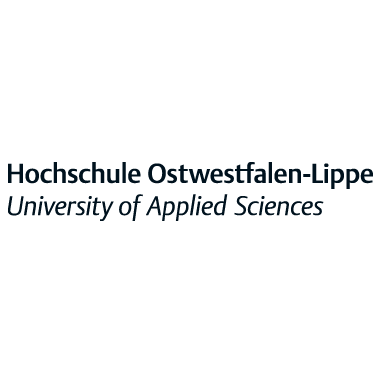 We are happy to announce that darc magazine has accepted to be a Print Media Partner of PLDC 2019. 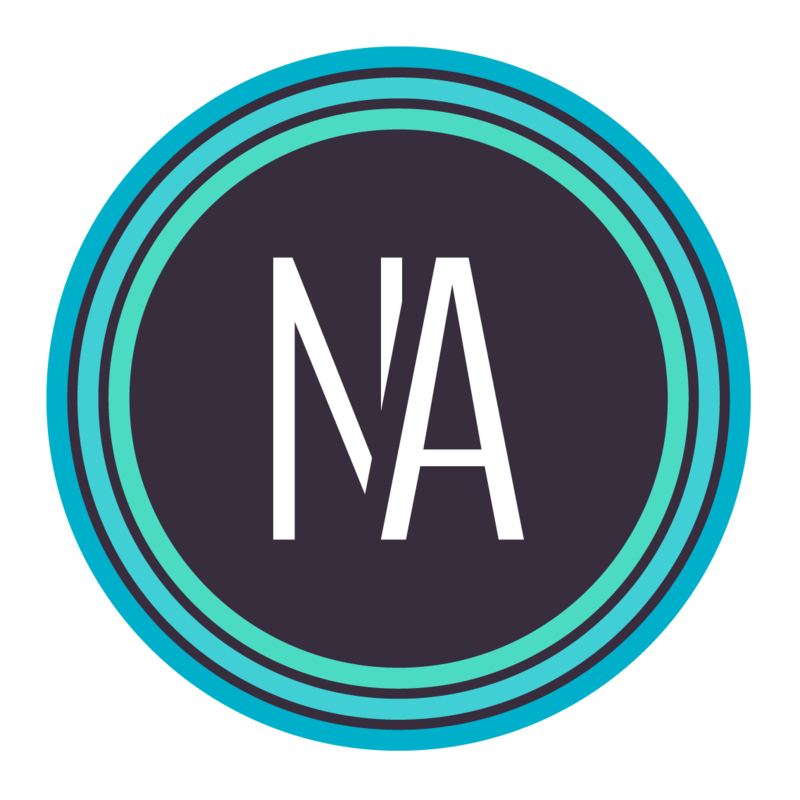 We are happy to announce that the Universidad Nacional Autónoma de México has accepted to be a Partner University of PLDC 2019. 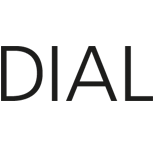 We are happy to announce that the Department of Architecture, Design and Media at Aalborg University has accepted to be a Partner University of PLDC 2019. 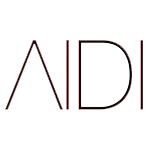 We are happy to announce that the Moscow Institute of Architecture has accepted to be a Partner Institute of PLDC 2019. 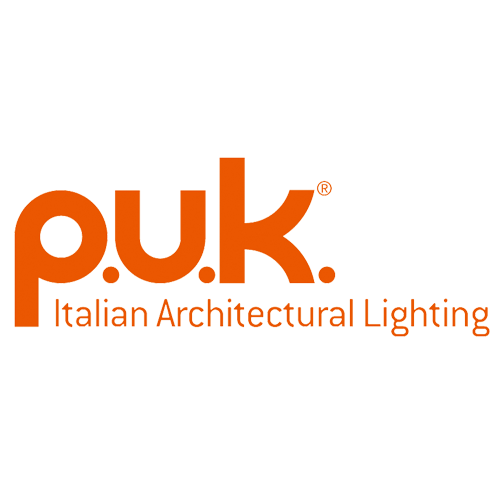 We are happy to announce that Light & Design has accepted to be a Partner Event of PLDC 2019. 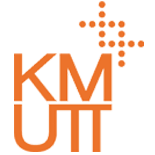 We are happy to announce that the Karlsruhe Institute for Technology has accepted to be a Partner University of PLDC 2019. 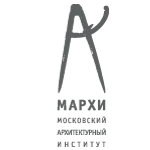 We are happy to announce that Lux-n-Lum has accepted to be an Online Media Partner of PLDC 2019. 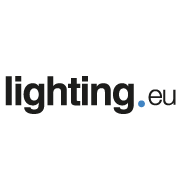 We are happy to announce that EdisonReport has accepted to be an Online Media Partner of PLDC 2019. 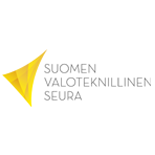 We are happy to announce that VNISI has accepted to be a Partner Institute of PLDC 2019. 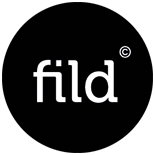 We are happy to announce that the Department of Architecture at the University of Cambridge has accepted to be a Partner University of PLDC 2019. 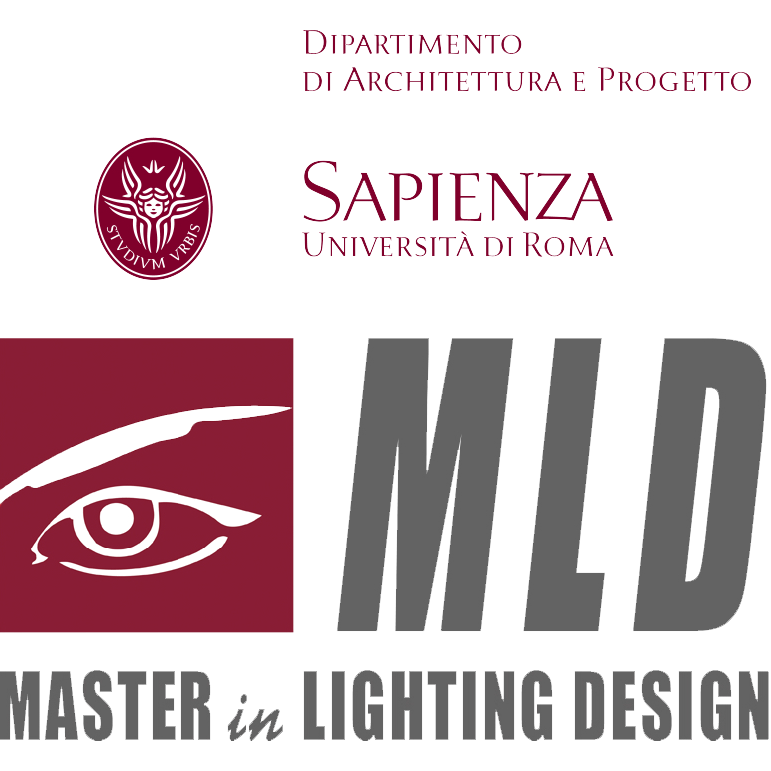 We are happy to announce that the Higher School of Lighting Design at ITMO University has accepted to be a Partner University of PLDC 2019. 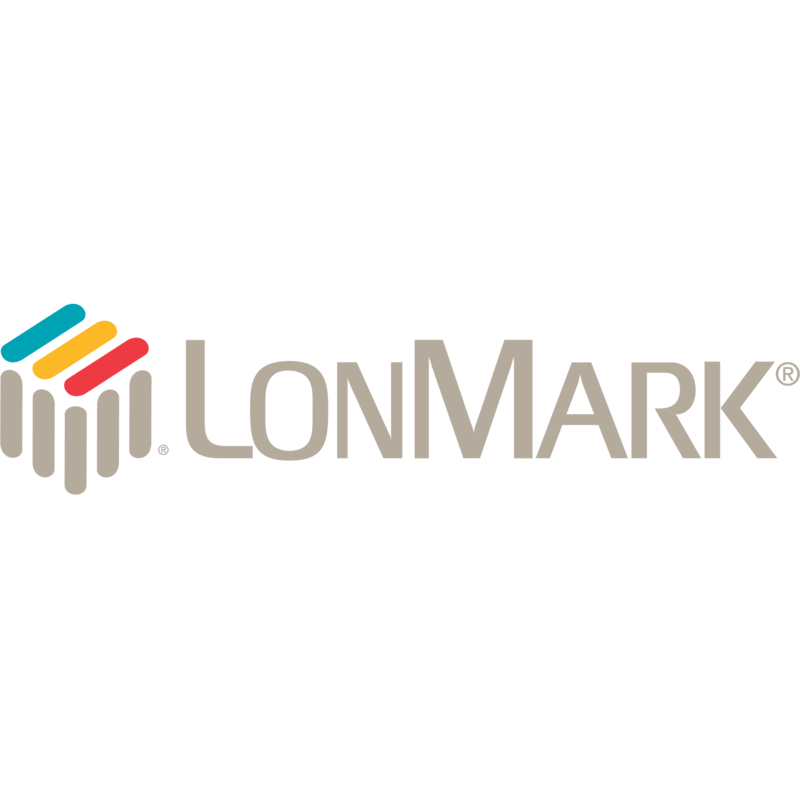 We are happy to announce that L+D has accepted to be a Media Partner of PLDC 2019. 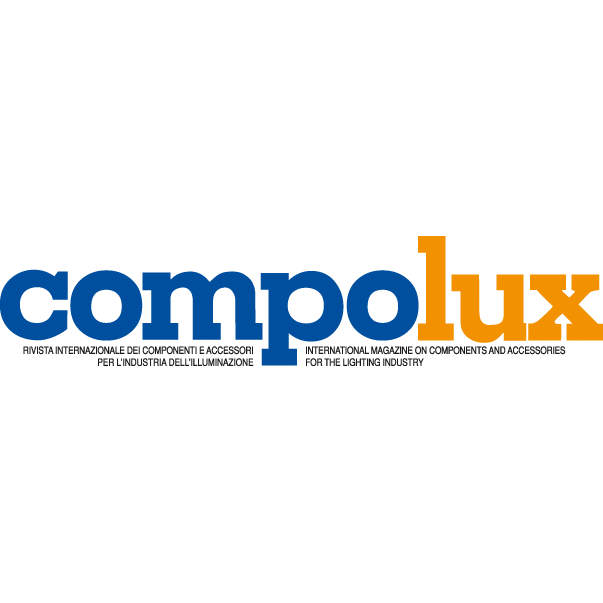 We are happy to announce that LEDforum has accepted to be a Partner Event of PLDC 2019. 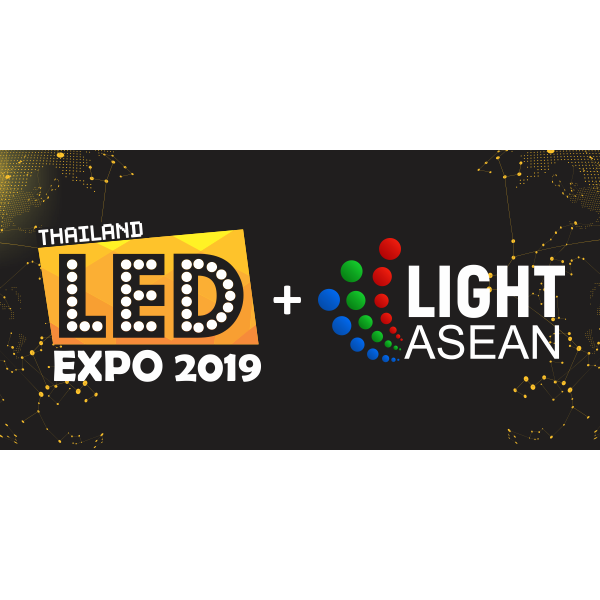 We are happy to announce that LED Expo Thailand has accepted to be a Partner Event of PLDC 2019. 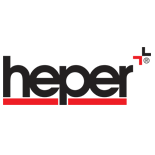 We are happy to announce that compolux has accepted to be Media Partner of PLDC 2018. 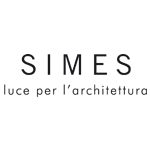 We are happy to announce that The University of Applied Sciences Wismar has accepted to be a Partner University of PLDC 2019. 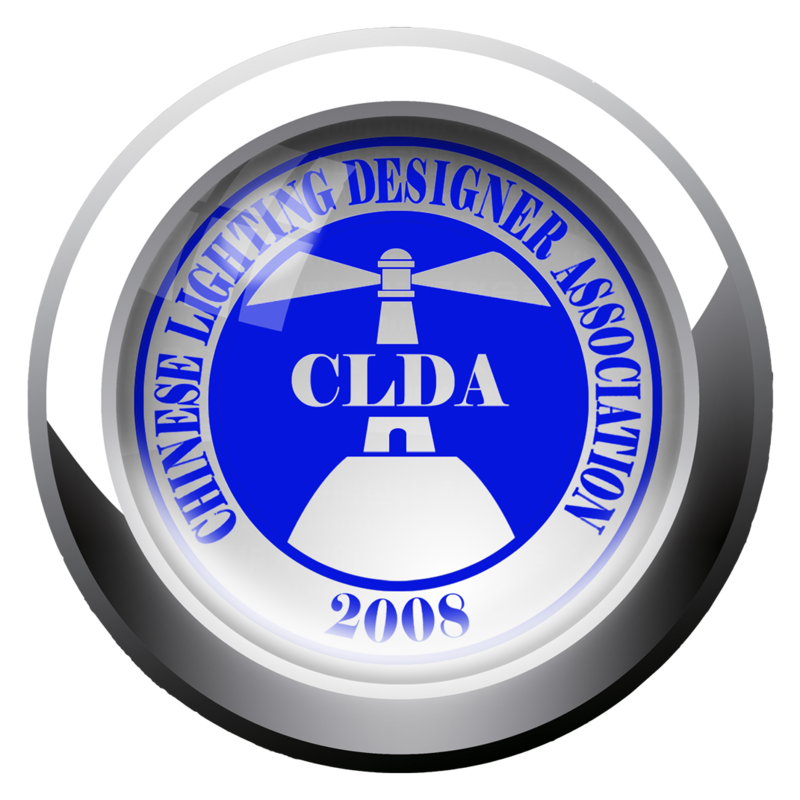 We are happy to announce that the Lighting Institute has accepted to be a Partner Institute of PLDC 2019. 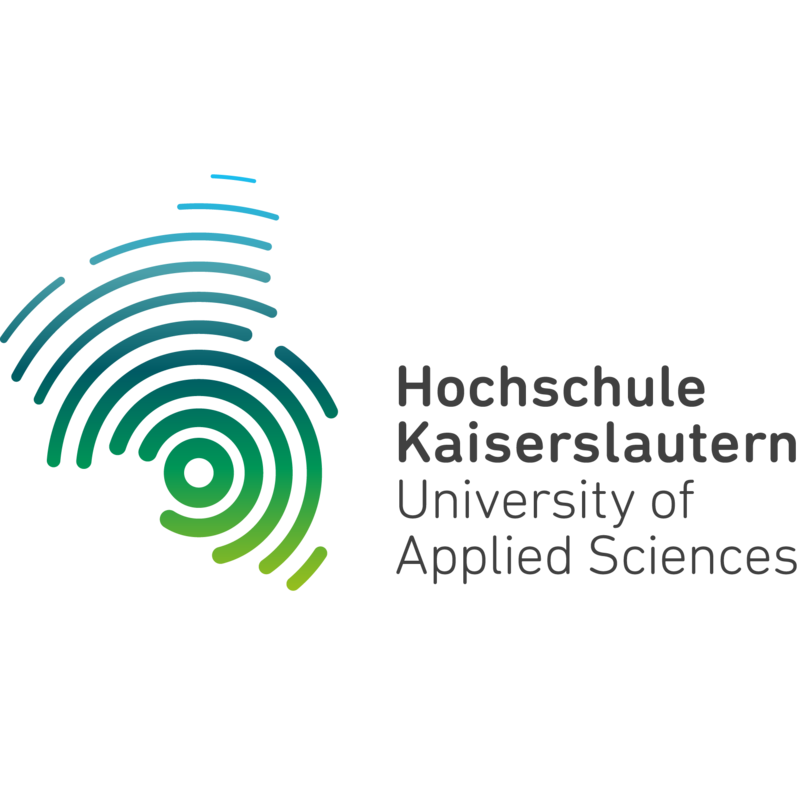 We are happy to announce that the University of Applied Sciences Kaiserslautern has accepted to be a Partner University of PLDC 2019. 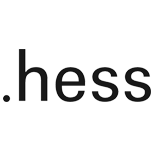 We are happy to announce that the Vilnius Gediminas Technical University has accepted to be a Partner University of PLDC 2019. 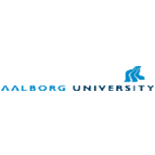 We are happy to announce that DIAL has accepted to be a Partner Institute of PLDC 2019. 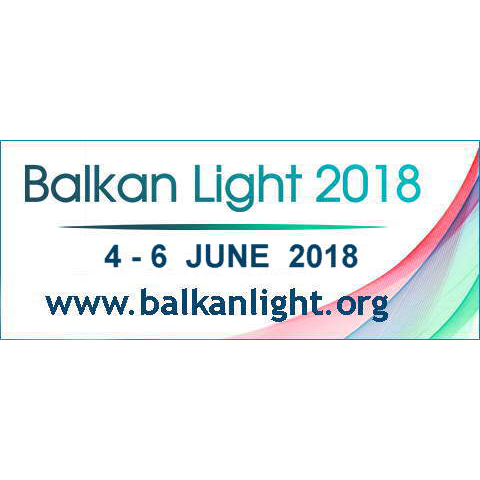 We are happy to announce that Balkan Light 2018 has accepted to be a Partner Event of PLDC 2019. 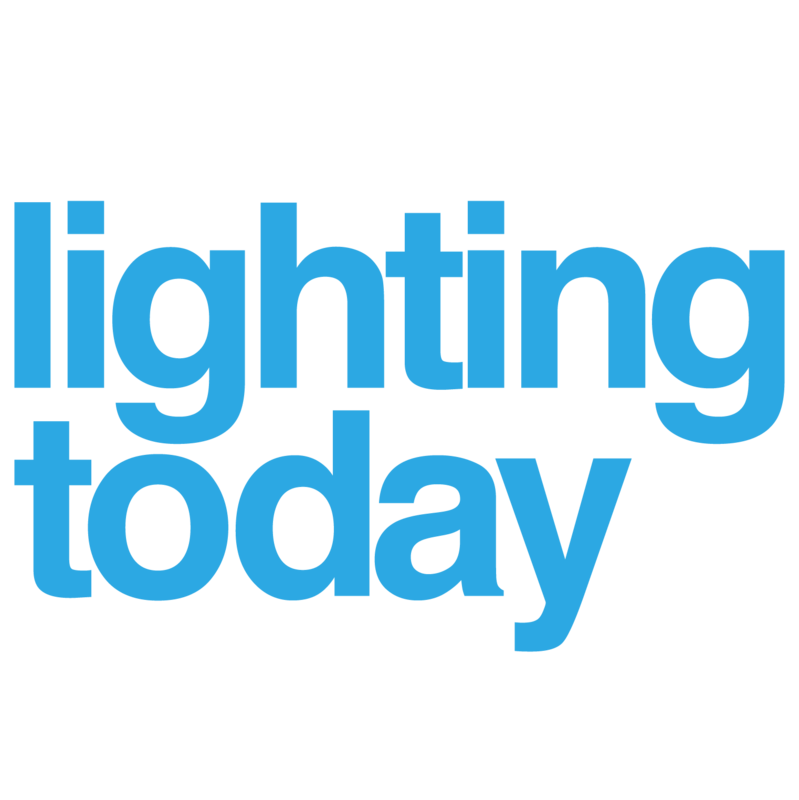 We are happy to announce that lighting today has accepted to be a Media Partner of PLDC 2019. 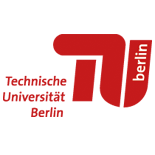 We are happy to announce that Technische Universität Berlin has accepted to be a Partner University of PLDC 2019. 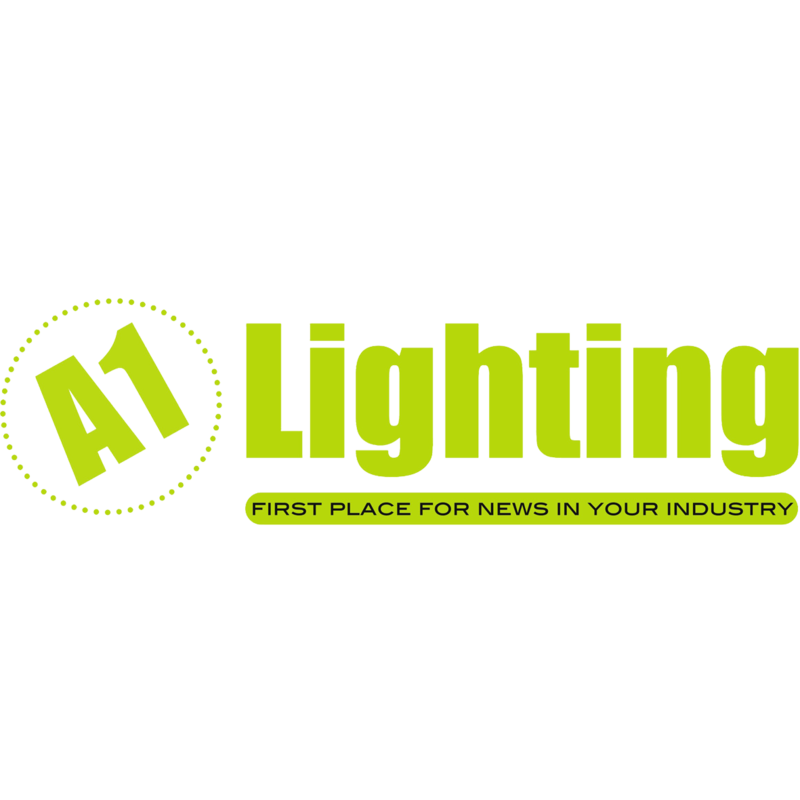 We are happy to announce that lighting.eu has accepted to be a Online Media Partner of PLDC 2019. 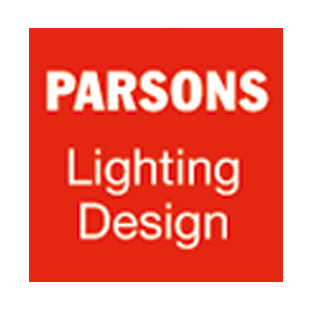 We are happy to announce that Parsons The New School For Design has accepted to be a Partner University of PLDC 2019. 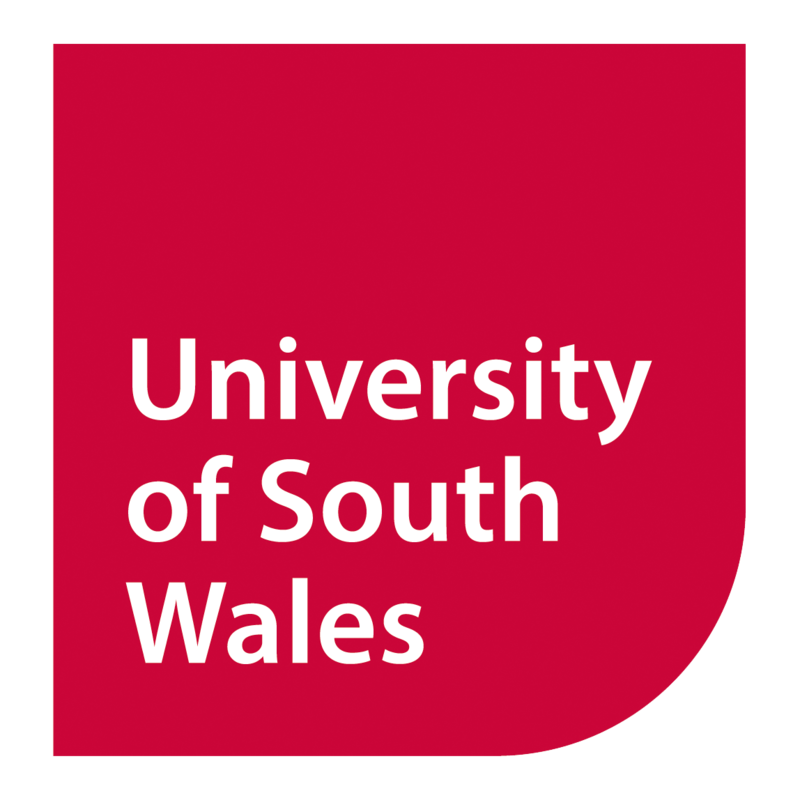 We are happy to announce that The University of South Wales has accepted to be a Partner University of PLDC 2019. 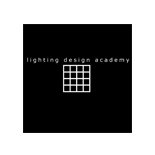 We are happy to announce that the Lighting Design Academy has accepted to be a Partner Institute of PLDC 2019.